Oldies still don’t get Snapchat and Indian millennial is too busy with TikTok. 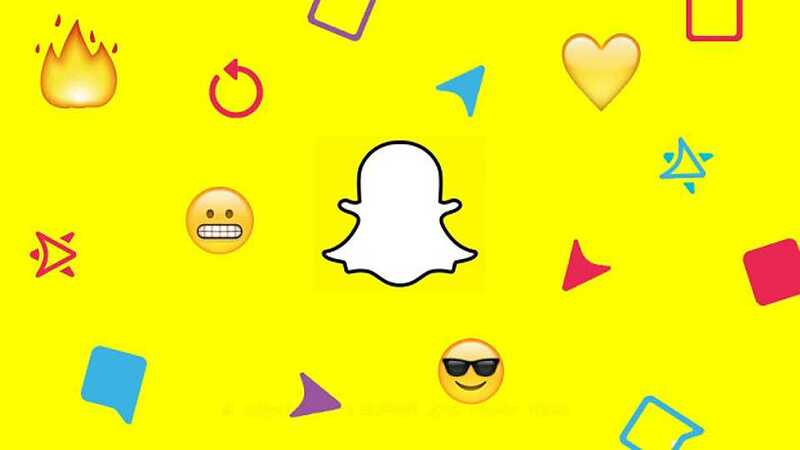 Snapchat in an attempt to expand its userbase has launched in 5 Indian languages. This is our first Beta containing eight new languages! If you’re fluent in any languages listed below, try changing your device language to check them out [app description]. This is interesting – as Snapchat founder once said that ‘Snapchat is for rich people (and the company won’t expand in India and Spain).